For the vacation of a lifetime, come to Lavender Hill Suites where beautiful memories are made. 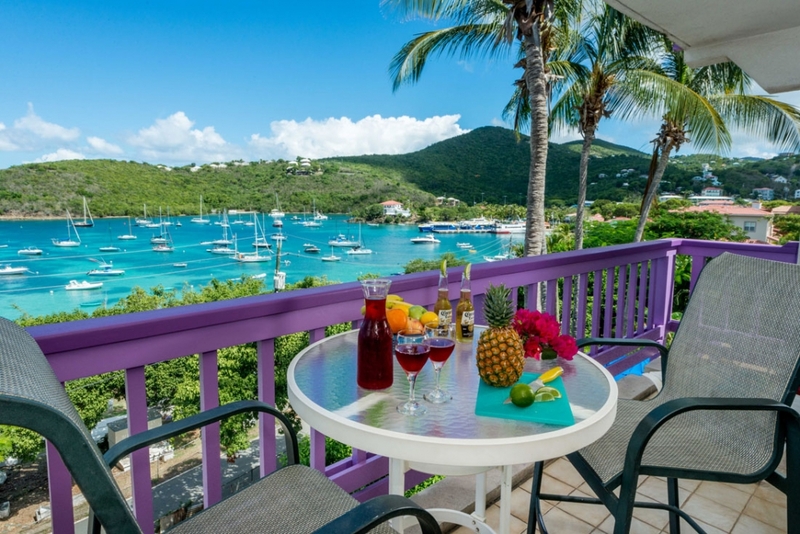 Each condo is air-conditioned with magnificent tropical views of the Caribbean Sea and a full kitchen and private deck to make your vacation in the Virgin Islands a delight. 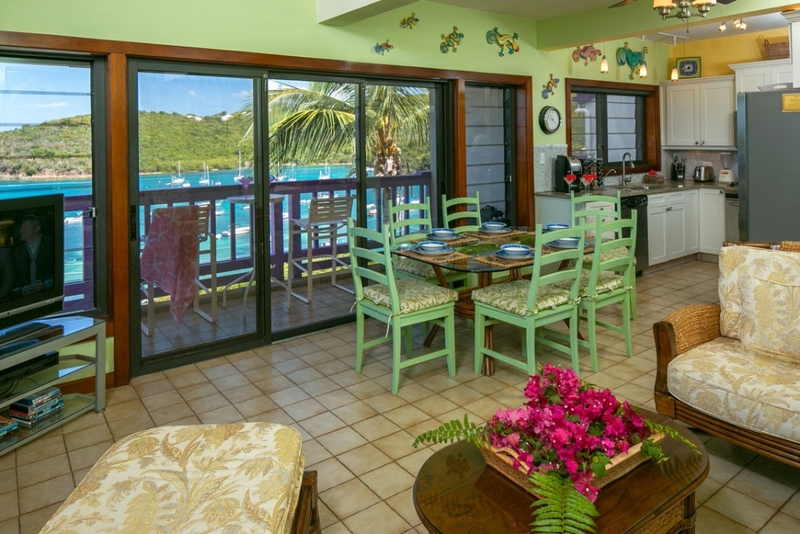 Owner-managed, these aren’t your typical St. John rentals because owners and staff want you to feel at home. 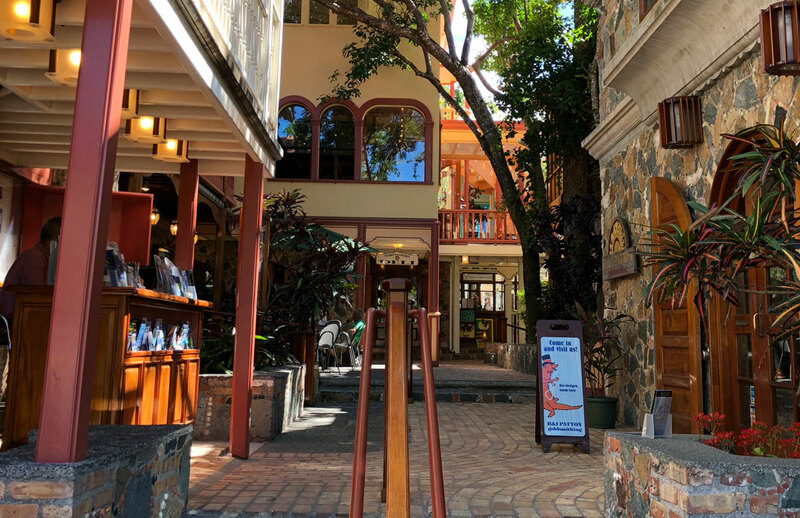 Just a short stroll to the quaint shops, fine restaurants, and fun bistros that dot the Cruz Bay waterfront. 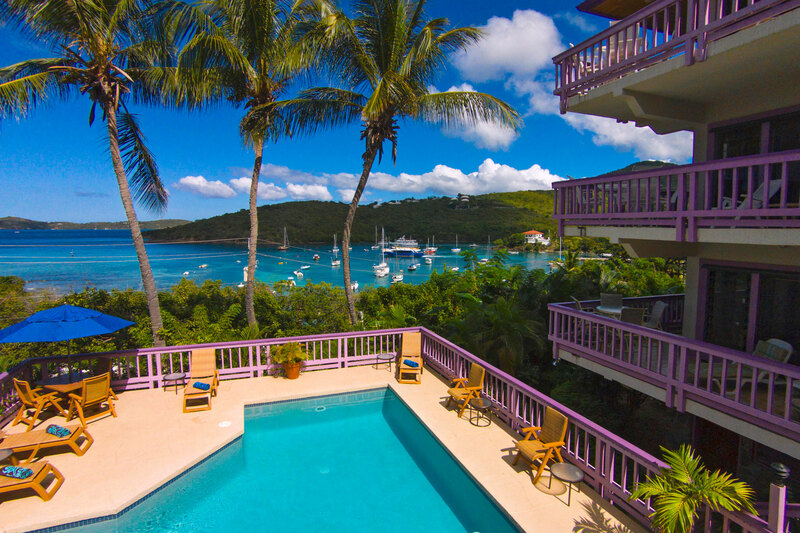 For the vacation of a lifetime, come to LAVENDER HILL SUITES for the St. John vacation rental where beautiful memories are made. With affordable one and two bedroom condominium suites, you’ll find the comfortable amenities, private decks, and convenient full kitchens that make all our suites so popular with savvy travelers. Our Cruz Bay suites are also outfitted with portable coolers, beach chairs and towels too for easy afternoons by the sea. Managed by the owners themselves, these aren’t your average St. John condo rentals. These…are special. Perhaps it starts with the blue water that sparkles in the sunshine outside your window. Or maybe it’s the lush foliage from the fragrant trees and flowers that grow everywhere on the island. Some say it’s the friendly locals you’ll encounter in the quaint shopping areas and glamorous restaurants on the island. We’re not sure. But we do know that our little piece of paradise will delight you. 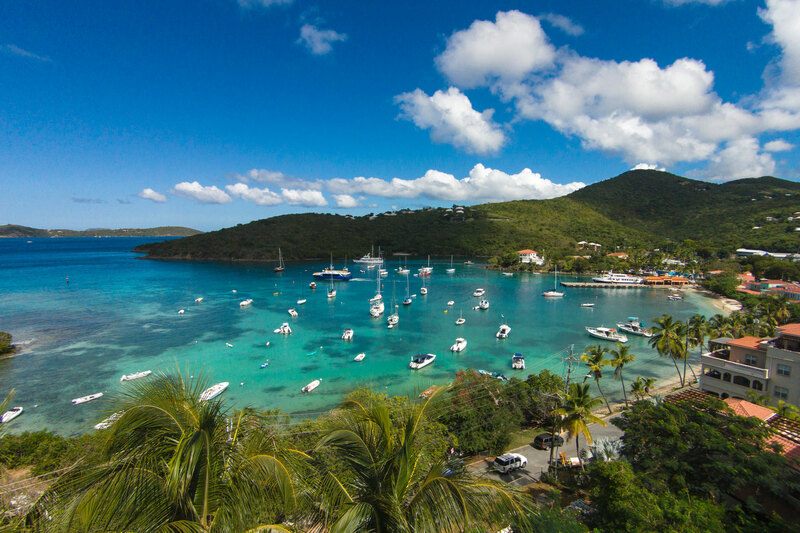 Explore and discover, while staying at the finest suites St John has to offer. Competitively priced, impeccably maintained, these are the vacation rentals you’ll want to book year after year for your own family. Call us today, and let LAVENDER HILL SUITES help you plan your unforgettable getaway. LAVENDER HILL SUITES is owner run and managed. When you talk to us, you’re talking to the owners!